It’s coming to the second half of 2016 and it’s a good time to hone fitness level to a greater height. Inspired by the Sea Shore Ambiance, our collection for athletic hoodie top mirrors the shore-themed arm sleeves released two weeks ago. 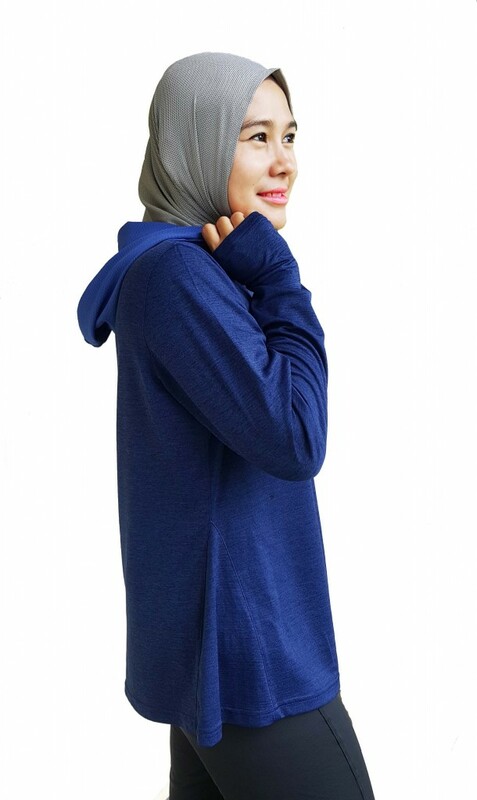 Give yourself a refreshing look in this loose fit, modest and lightweight hoodie top. It is suitable for training, running, cycling, and any other athletic workout. The fabric is suitable for long hour use. You can sweat buckets in this top and feel comfortable in it. 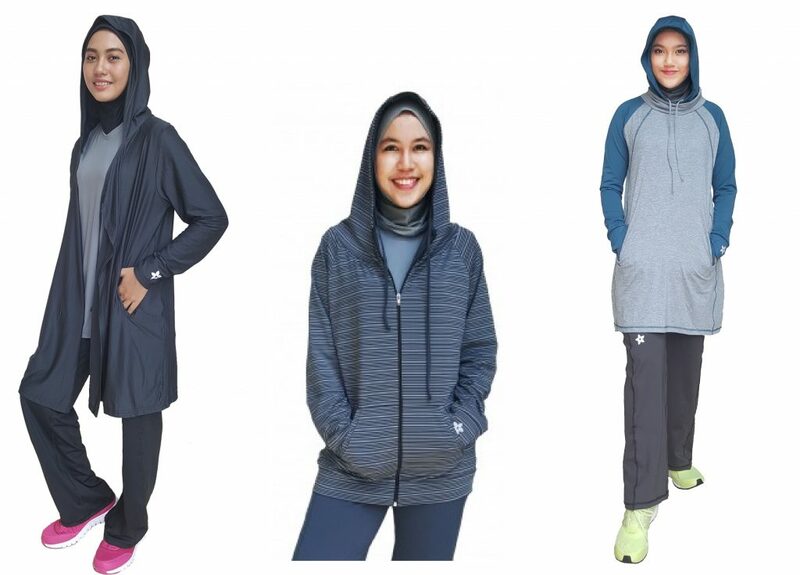 This makes the athletic hoodie top suitable for training both outdoor and indoor activities, be it in a moderate or hot weather. If you have long hair, the hoodie covers your bun nicely. 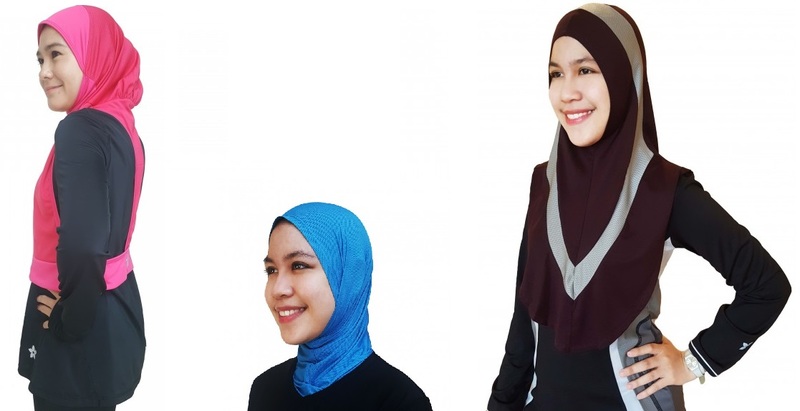 You can just wear a short sports hijab in the inside as the collar opening is small. Just a modest fit that is not tight, nor body hugging. 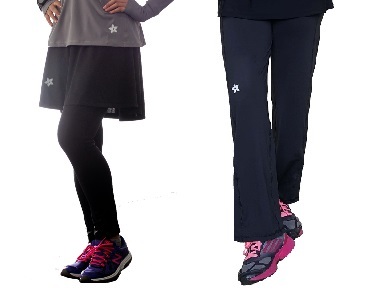 The design hides unwanted-to-be-seen bulges or shapes – so you can focus honing your workout! 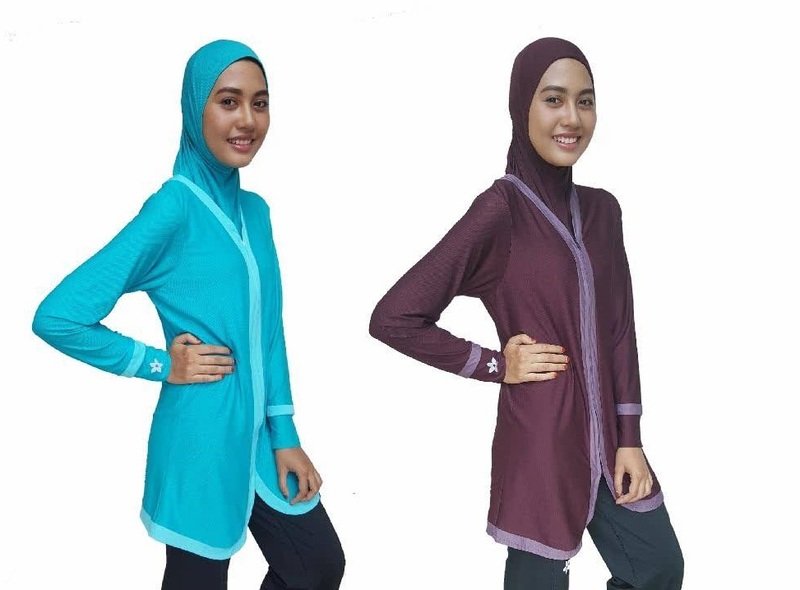 The fabric is simply lovely that you would look cool and athletic in this very simple design. Let go off the thumb holes or insert your fingers in nicely to give you optimum hand coverage. We have customers who just love the extended arm sleeves so that they can use it to wipe out sweat and to protect their palms at trail runs. 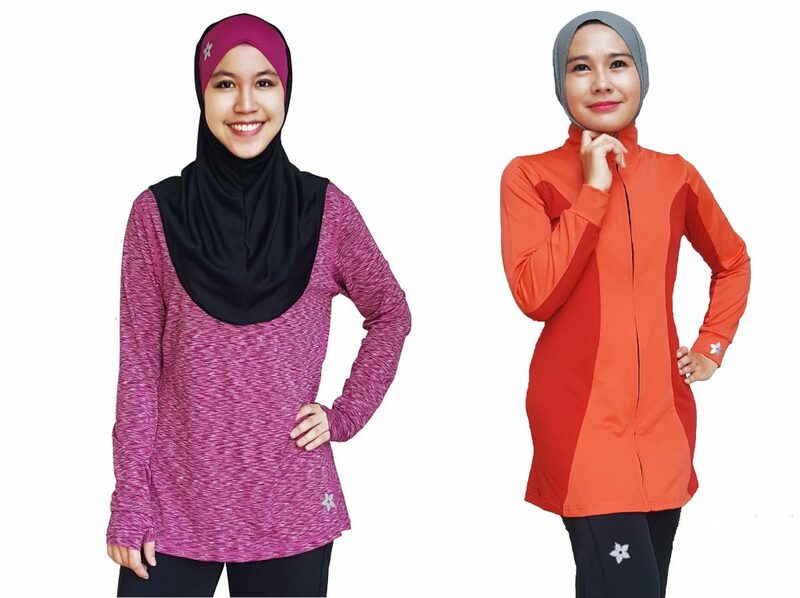 Style it with a Raazglove or sports hijab of your choice. Put the hoodie on or let it down to suit your fitness mood. Whether you are working out in the gym or cycling or training in high-intensity interval, any style in this hoodie top would make you look cool and athletic that it lifts your fitness spirits high. Hone your fitness and enjoy an active lifestyle! 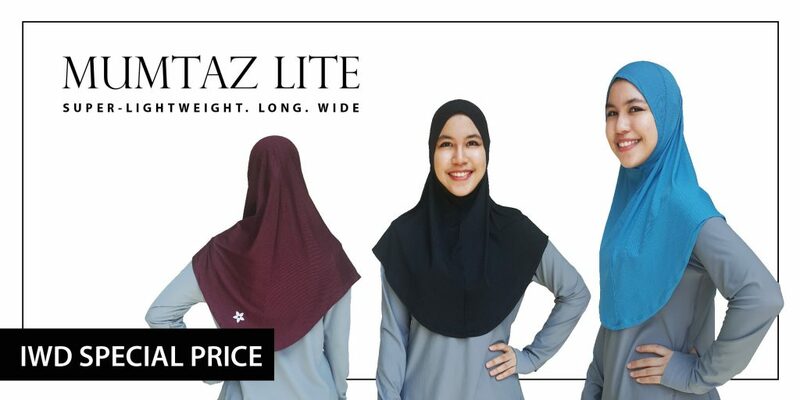 Priced at RM129 only, it is ready for shipment 16th May onwards. If you pre-order now, you will enjoy the early bird price of RM109. Wait no longer and get yourself one today at nashata.com.